Swami Vivekananda's first speeches at the World's Parliament of Religion sowed the seed for the growth of Vedanta in the West. 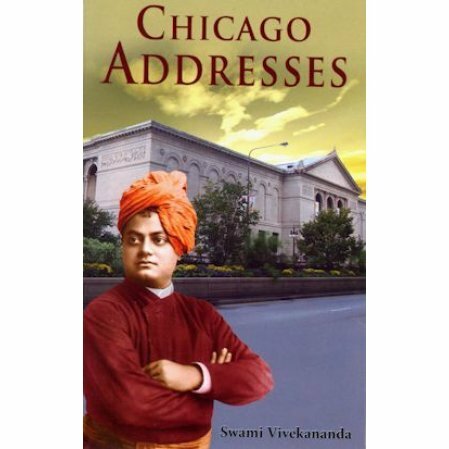 On September 11, 1893 the now legendary Swami Vivekananda gave his first speech in America that electrified the audience and sent him throughout the United States to explain the teachings of Vedanta. In doing so, he sowed the seed for Vedanta in the West. His talk was on the validity of all religions and the methodical intelligent approach of the practices. The World's Parliament of Religions has become an accomplished fact, and the merciful Father has helped those who laboured to bring it into existence, and crowned with success their most unselfish labour.